Looking for a tasty nutritious blend that helps keep your legs pumpin’? If so, Planters has you covered. Ever since Mr. Peanut broke out of his shell and gained a voice, Planters has been working with TBWA to concoct some pretty sweet (and ingenious) commercials. Mr. Peanut is no longer a static image on a can of nuts, he’s been brought to life. From a marketing standpoint, this is one of the smartest things Planters could have done. As the commercial states, “Remember… your shell is your temple” — a clever derivative of your body is your temple. 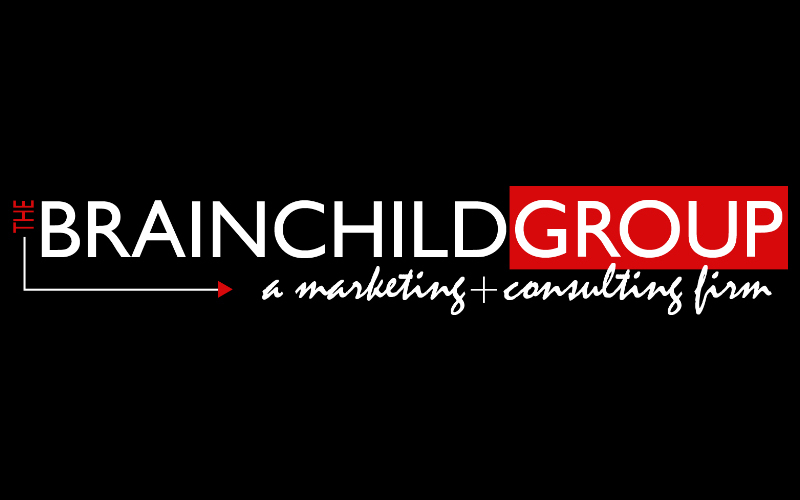 Aaron Schoenberger is Founder of The Brainchild Group — an innovative online advertising agency that specializes in Social Media Marketing and Search Engine Optimization (SEO). He’s known for his work with celebrity clients, top restaurants, automotive manufacturers, professional athletes and Fortune 500 companies.